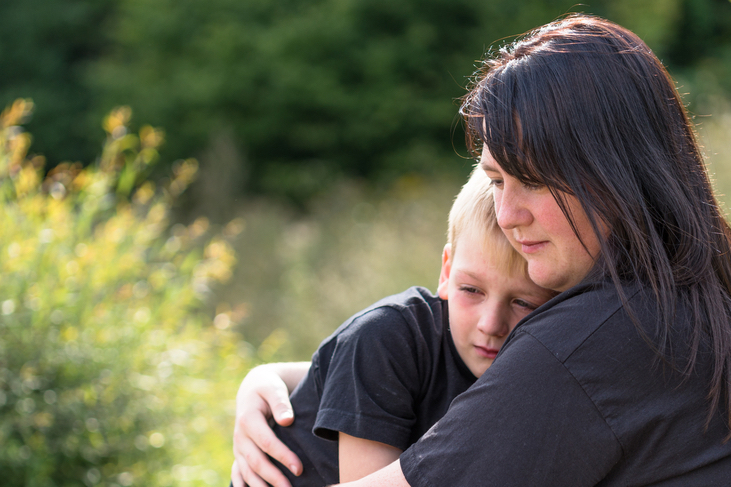 Safeguarding Training for Nannies: What do I need? Our online safeguarding training for Nannies is written by child protection experts specifically to meet the safeguarding training needs of a Nanny. What is safeguarding training for Nannies? Safeguarding training is essential for all individuals, from professional to volunteer, who work with or have a need to come into contact with children under the age of 18 as part of their job role. It should be no real news to learn that you will need safeguarding training in order to work as a Nanny in the United Kingdom and in many countries abroad. 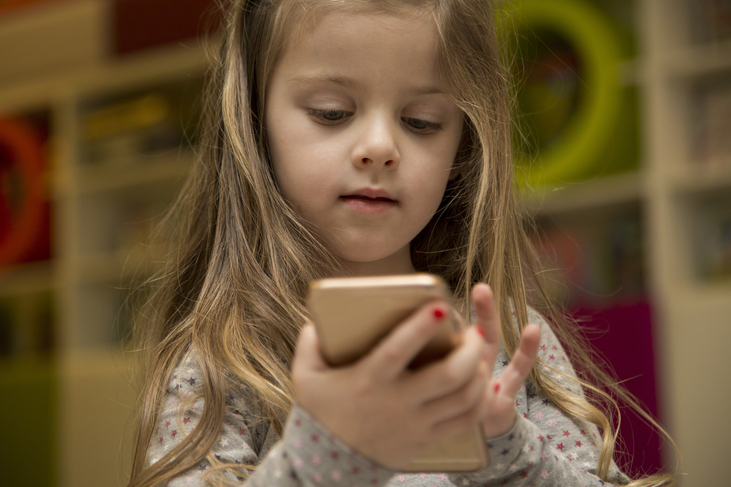 Online safeguarding training for Nannies covers elements of child protection, including how to identify the various forms of abuse and neglect, how to respond correctly to concerns about a child’s welfare, and which guidance, laws, and legislation you should be familiar with if you work with or around children. Ensuring that you have an up to date safeguarding training certificate for Nannies will help you to deliver a professional level of service to the families and children that you work with. Is it a legal requirement to have safeguarding training for Nannies? For Nannies working in the United Kingdom, there is no legal requirement to register with Ofsted, who inspect other home-based childcarers such as Childminders in areas such as safeguarding training. However, you do still need to have safeguarding training as a Nanny, and it should be a priority on your list of professional responsibilities to always make sure you have an up to date knowledge of safeguarding training for Nannies. Can I take safeguarding training for Nannies as an online course? Yes, most local authorities in the United Kingdom agree that it is perfectly acceptable to take an online safeguarding training for Nannies course instead of attending a face-to-face safeguarding course. In fact, an increasing number of Nannies are switching to online safeguarding training every year because it offers a simpler alternative to expensive and time-consuming face-to-face courses that have long waiting lists and require you to travel to a faraway location. Our online safeguarding training for Nannies (Child Protection for Nannies) offers better value for money, reduces your need to travel (and therefore, reduces all your travel expenses, too!) and empowers you to learn at your own pace. You can pause and restart our online safeguarding training for Nannies as often as you need to, and when you’ve successfully completed the course, you can download a verifiable certificate instantly. We recommend our bestselling Child Protection for Nannies online safeguarding course. Do safeguarding certificates for Nannies have an expiry date? Yes. All verifiable safeguarding training certificates for Nannies will have an expiry date, as the laws and guidance surrounding safeguarding change frequently and you need to be aware of these changes as someone who works closely with children. Typically, safeguarding certificates have a lifetime of 1 to 3 years. Each of our verifiable online safeguarding training certificates for Nannies expires after 2 years. What will I learn from safeguarding training for Nannies? We list the learning outcomes of our Child Protection for Nannies course on the verifiable certificate that you can download on successful competition. This is great if you want to demonstrate what you have learned in your safeguarding training to the families you are working with, or in any other context where you might need to evidence your safeguarding training. Is this safeguarding training course only for Nannies? 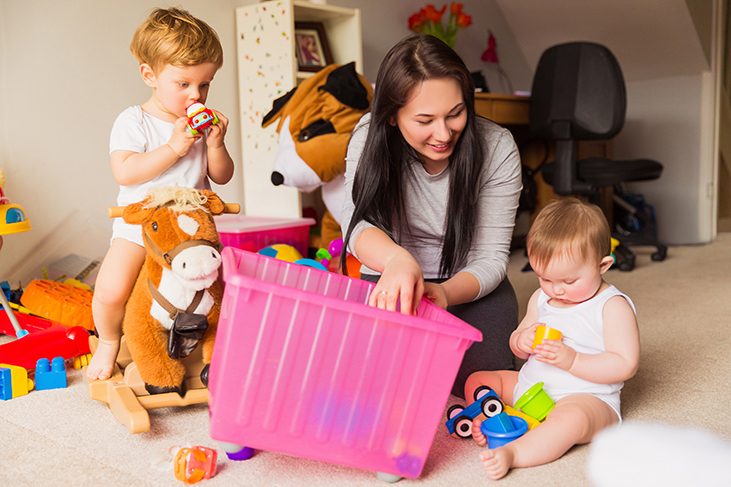 We have developed our bestselling online Child Protection for Nannies training course to give an overview of essential safeguarding topics specific to the context of a home-based childcarer’s environment. This course is suitable for Nannies and Au Pairs who work in the United Kingdom. If you work as a Childminder, we have a different course that is specific to your working environment and unique needs as a Childminder. Please visit our Child Protection for Childminders course page instead for more information. If you do not work as a home-based childcarer but you still want to take an online safeguarding training course, please click here to view our list of all courses and find the course that is best suited to your role. 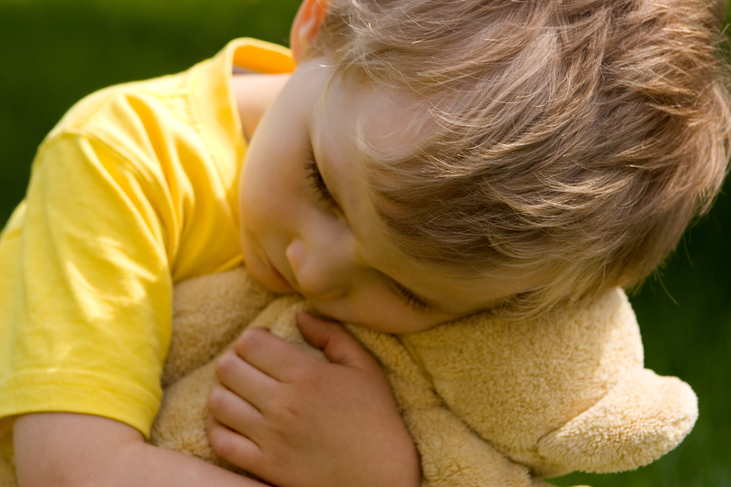 Where can I find Level 2 safeguarding training for Nannies? The old safeguarding levels no longer apply to Nannies working in the United Kingdom, so you don’t need to worry about finding a training course that is specifically Level 2. However, for peace of mind, our Child Protection for Nannies online course delivers a comprehensive overview of safeguarding training that matches the previous Level 2 standards. Do I need a DBS check to be a Nanny? Yes, it is likely that you will require a DBS check (formerly known as a CRB or criminal record check) to work with families and children as a Nanny in the United Kingdom or abroad. We do not arrange DBS checks at the Child Protection Company, but our partner Disclosure Services is able to answer all DBS-related questions and can arrange a suitable DBS check for you. Please visit their website for more information at www.disclosureservices.com, or call their customer helpline on 01978 510100. Got a question about safeguarding training for Nannies?